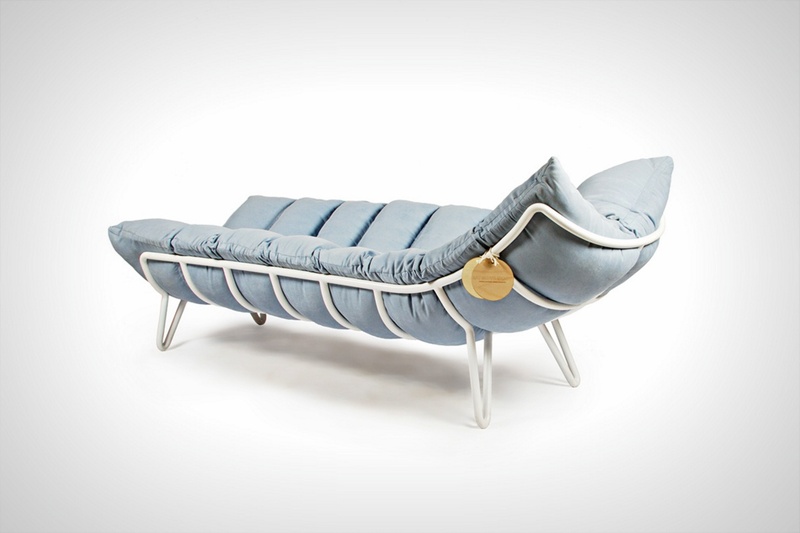 Take a look at Inchworm Shezlong designed by Kafedra Mebeli. 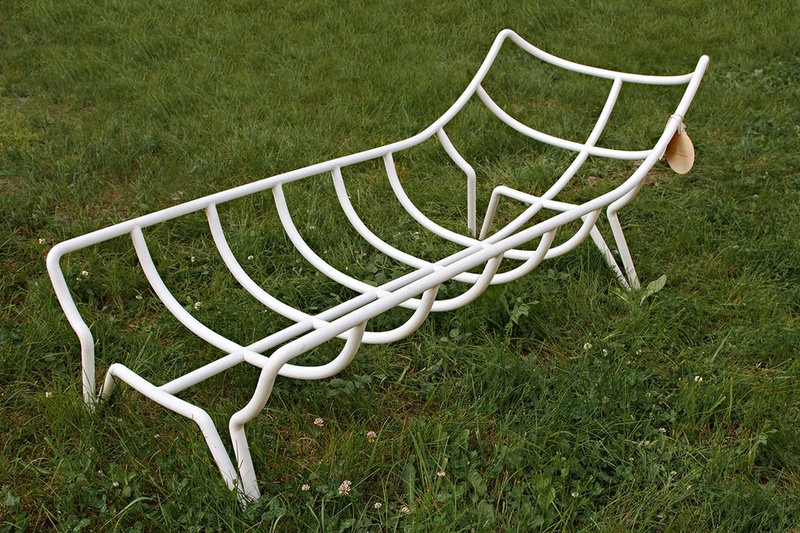 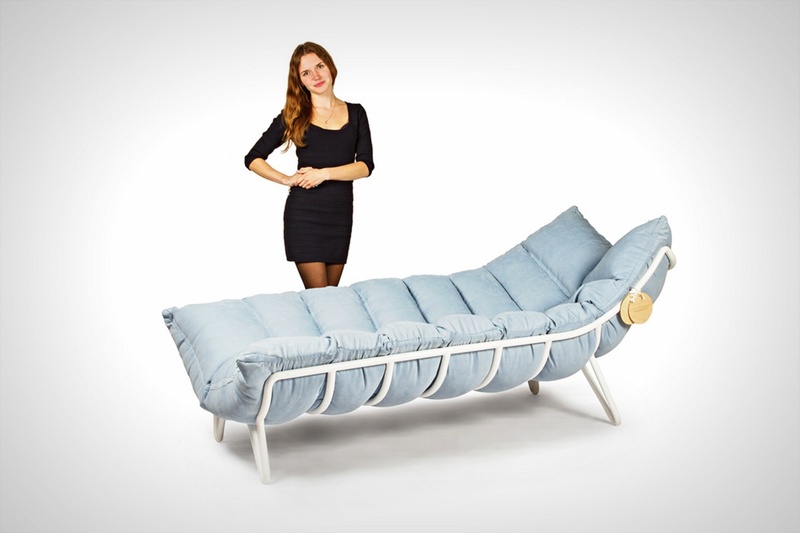 This Shezlong (Chaise-Lounge) chair is just a metal structure on which you pile your duvet, turning it into a hipster-awesome bed-chair that you can sit/lay on or sprawl across like the absolute free spirited person you are. 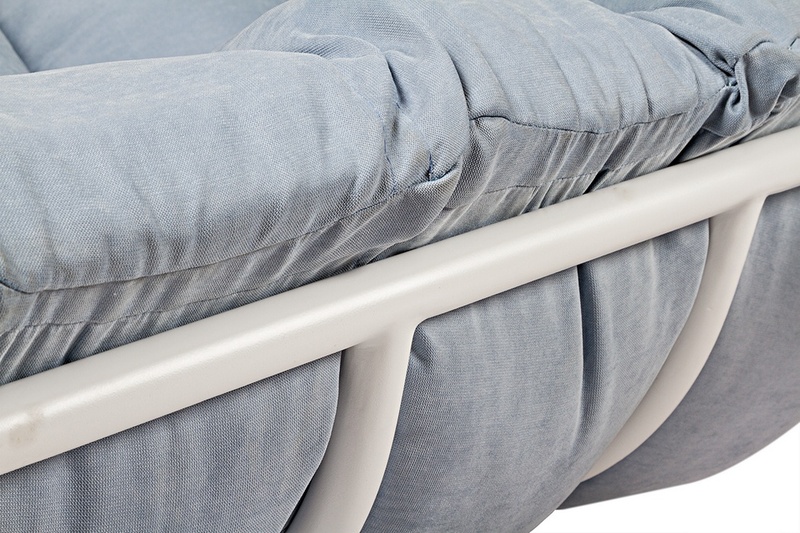 The metal pipe structure can take a good amount of weight, and with a super soft duvet, it looks a little like a play-doh factory, which I personally find quite amusing! 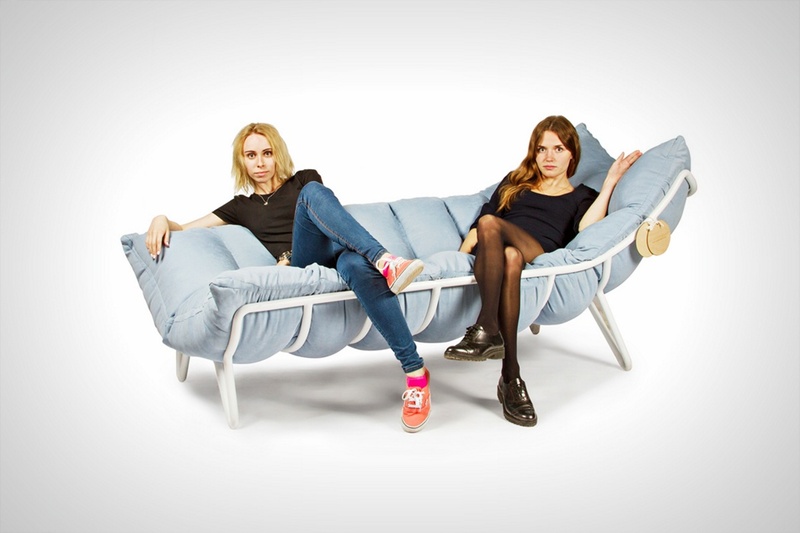 Why show these if they are not available for purchase? 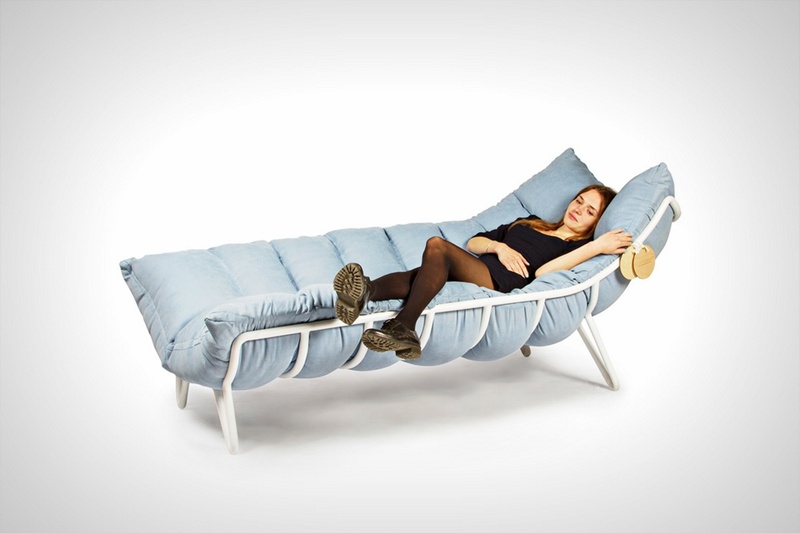 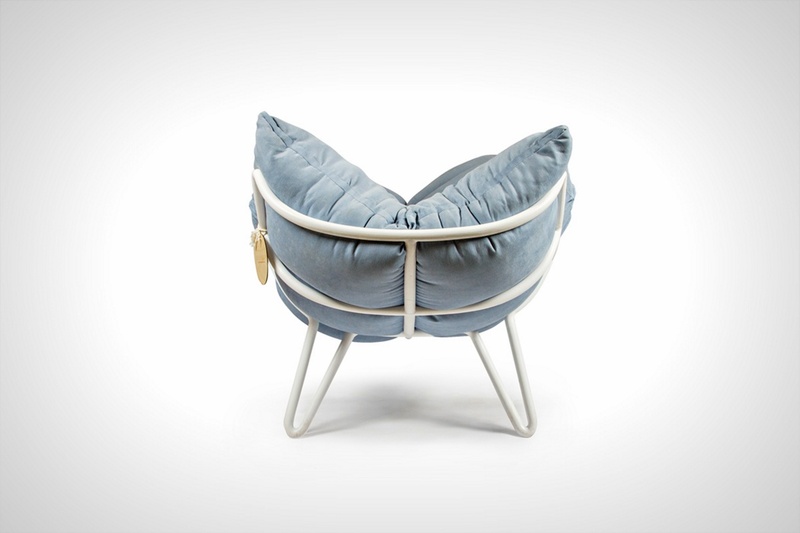 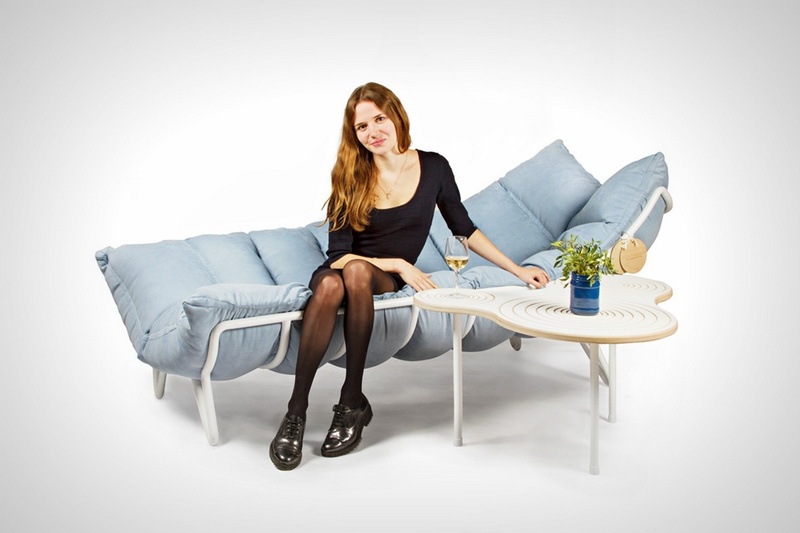 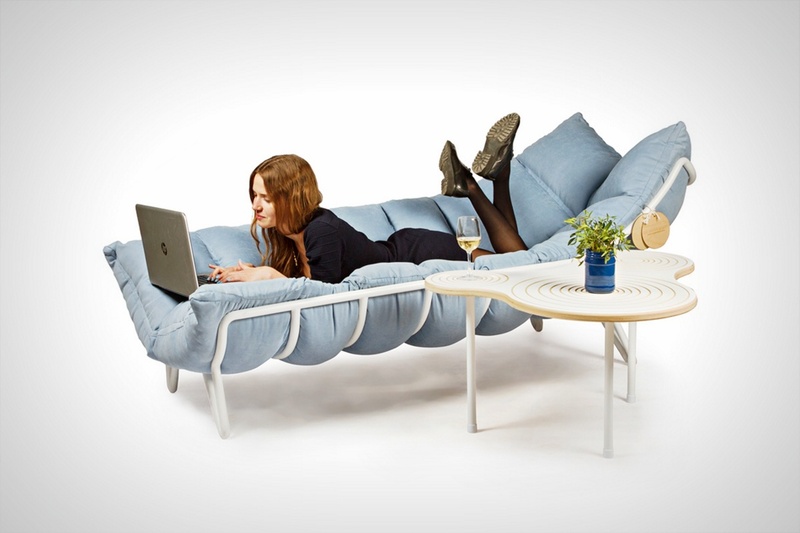 Is it possible to purchase one of these inchworm lounge chairs?